It occurred to me recently that I hadn't been shopping in Primark for ages. Since I moved to Manchester I've not made a big point of going in as I'm not overly keen on the store here - it's always too busy and I think the general layout of the shop in completely confusing - I end up walking around in circles not knowing where the heck I am. The only bonus is that it does have a Costa so if worst comes to worst, I know there's always coffee to see me through. Anyway, with this being said, I decided a trip to Primark was well overdue to when my mum and sister came to visit last weekend, we decided that would be our first point of call. I didn't come away with too much as it was hectic in there but I did pick up a couple of Spring pieces as well as some home ware. I'm a bit of a candle addict so every time I go to Primark, I have to buy at least one of their candles as they're so affordable and they smell so good! I thought this duck egg blue and silver one was lovely and the Vanilla scent is very comforting. I've been burning this none stop in my living room recently and it makes the room smells amazing and feel all cosy! So this has to be my most random Primark purchase ever but when I saw this little artificial plant in the home ware section, I knew I had to have it. 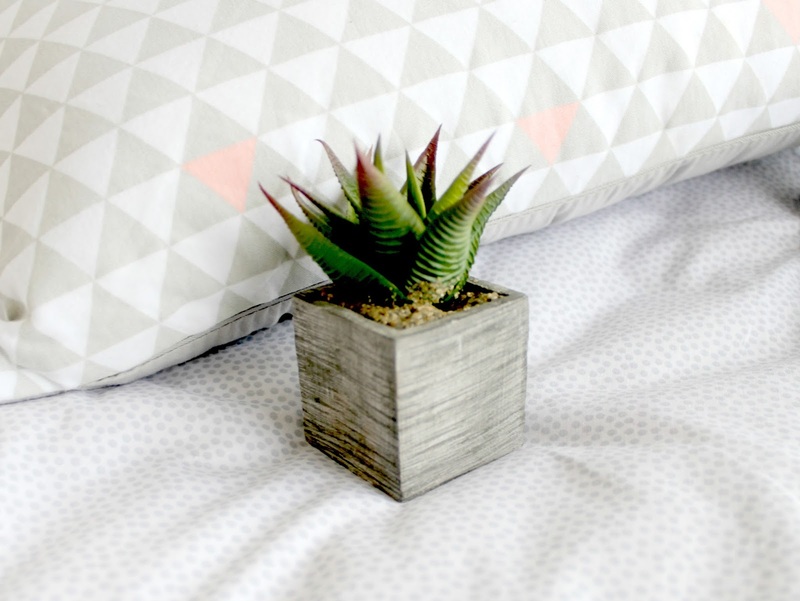 I thought it would make a super cute prop from my blog photos! This 'essentials' wash bag is probably my favourite purchase as its absolutely perfect for travelling with. I love the mint green colour and geometric print and the faux leather it's made from feels very soft. I've already used this multiple times since I bought it as its just the right size to fit all my beauty essentials in when I go travelling. I'll definitely be packing this full of hair, skin and body products when I go to Greece in May! I'm a bit obsessed with lace up shoes at the moment so when I saw the lovely Zoella feature these sandals in her recent Primark haul video, I knew I had to have them. I think these will look great in the Summer months and they're just that bit different from the other basic sandals I own. I wish I'd gotten them in black now too! More home ware! 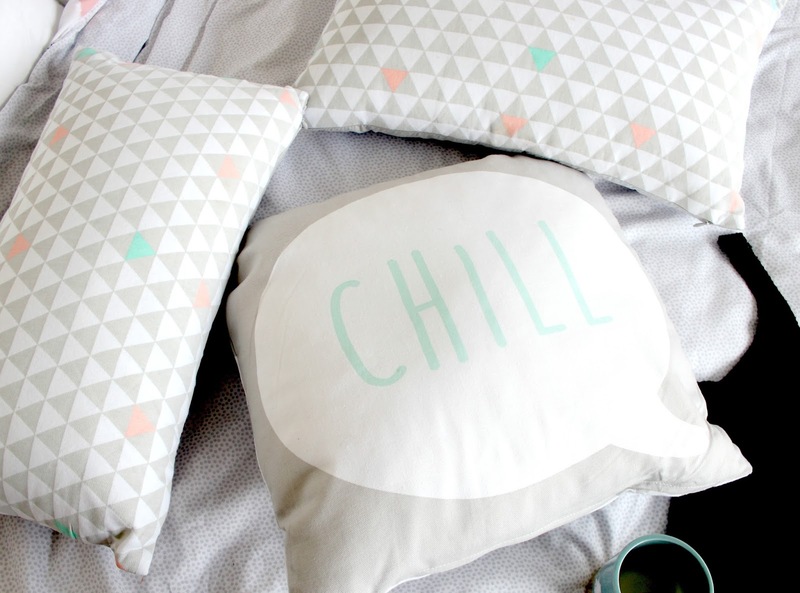 If you haven't already guessed, I'm really loving Primark's home furnishings at the moment and these cushions are no exception. My bedroom is grey and white so I thought these would add a nice bit of colour to the room and the Peach and Mint shades are very Spring appropriate. I also got the matching bedding to go with these but it was a bit of a pain to photograph so you'll have to head over to my Instagram @kayleighjcouture if you want to see that! 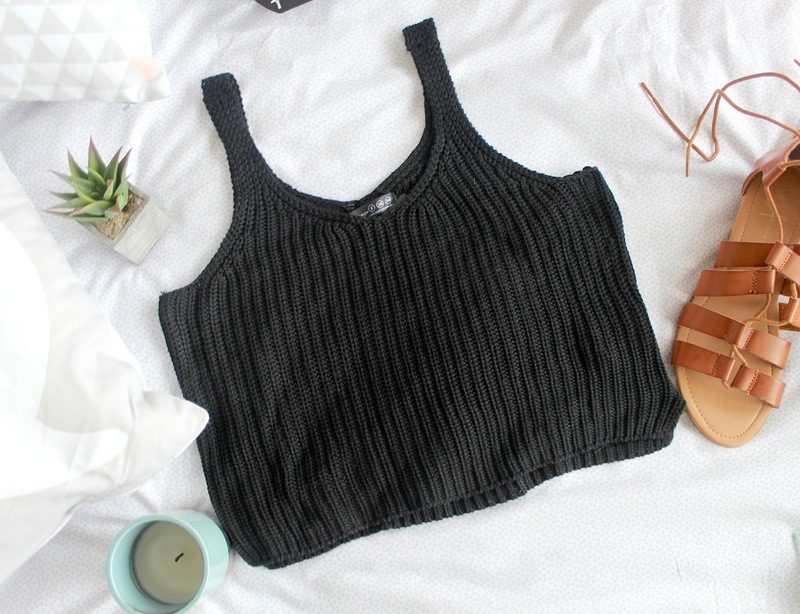 Finally, I bought this cropped knitted vest and again, this purchase was inspired by Zoe's video. I think this will look so lovely paired with a maxi skirt and some sandals when the weather warms up. It was also available in white and navy and white stripes but they didn't have my size in those! So that's everything I've bought from Primark recently other than a plain grey maxi skirt which again was too hard to photograph! I always love having a nosy at what people have bought from Primark so I hope you enjoyed! I bought the cropped knitted vest in white! Loving both the top and sandals, Primark has certainly upped their game this Spring/Summer! Love that essentials bag, it's so cute! I love these purchases!!! Decorative pillows are my obsession!! Everything is super cute! Gosh, I love everything you bought! That mint green bag looks like the perfect size for travel. 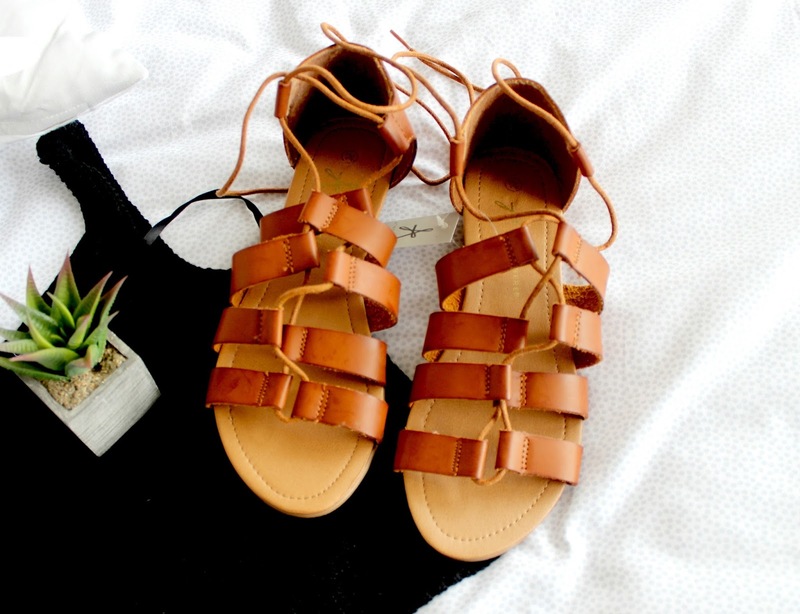 Love the shoes, they are perfect for summer! I agree with the part about the homeware section; I love the candles soo much! That wash bag is the cutest thing! I love Primark's bits and bobs like that better than the clothes most times! You picked up so many cute things! I especially love the crocheted singlet and the seafoam green hints of colour. Oh my god, loved the sandals!! Primark hasn't quite been up to scratch in my opinion recently, perhaps because of the season change? I don't know. I went in the other day though and noticed a few beautiful items, looks like they're back on the game! Looks like you picked up some beautiful things too! Nice haul! I really like the sandals and the top! I love those pillows and cushions. 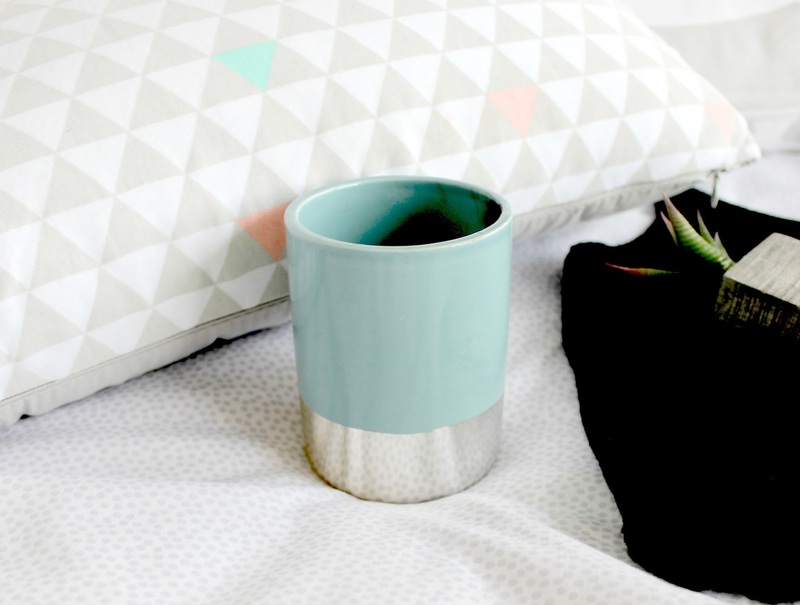 I never really checked out the homeware of primark, but next time I will most definitely check it out! I wish that I lived in the UK so I could shop at Primark. 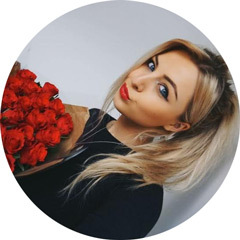 I see so many hauls from all the YouTubers and you guys always have the cutest things from there. Another amazing post! I cannot wait to go and do a big shop at Primark! This post got me really excited about it. 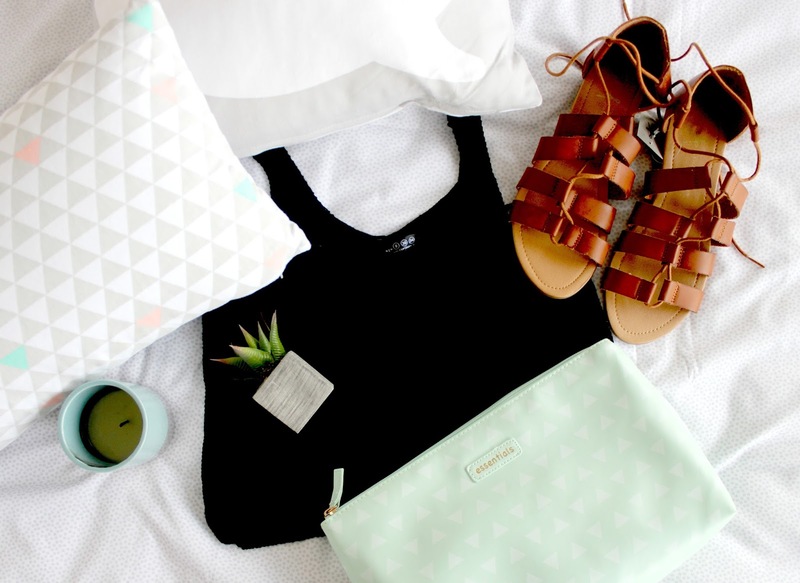 I love the makeup bag and the sandals! I live in Australia but come to England quite often and every time I do Ii adore primark! Such lovely cute things for such good prices! Love the colour of the washbag! I haven't been to Primark in ages but after reading this I really need to go. 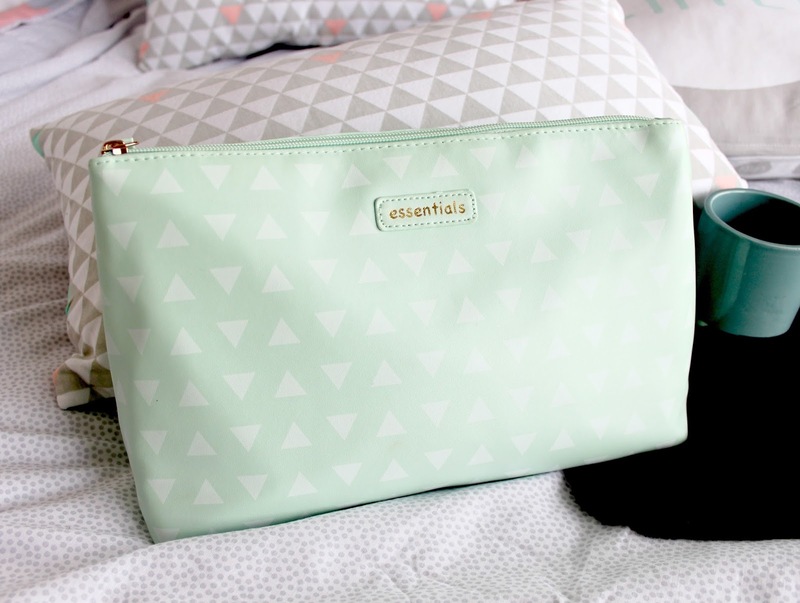 I love the essentials wash bag it looks so cute and the colour is perfect for spring and summer. The shoes look just perfect! I'm also a huge fan of their candles,surprisingly they're the only candles that are super cheap but still smell awesome. That essentials bag is so cute! The color is just perfect for spring <3 Great post dear! I love that essentials bag. I will be hunting that down for my holiday.